Those focused on the insuretech space have heard the term "episodic insurance", which simply means - an insurance product for a specific occurrence and is usually correlated with the on-demand economy. Travel insurance, is one such example. Being able to purchase insurance right when you need it, for that specific flight. One UK based Travel Insurance company has decided to provide these policies at the "last mile", offering travel insurance kiosks at airports. This is an interesting play considering that there are companies that plan on offering a similar digital experience via mobile. The success of these kiosks will most likely be dependent on who will actually purchase travel insurance - the more tech savvy millennial who will want to purchase via mobile, or perhaps the older generation that would feel comfortable with a physical kiosk? 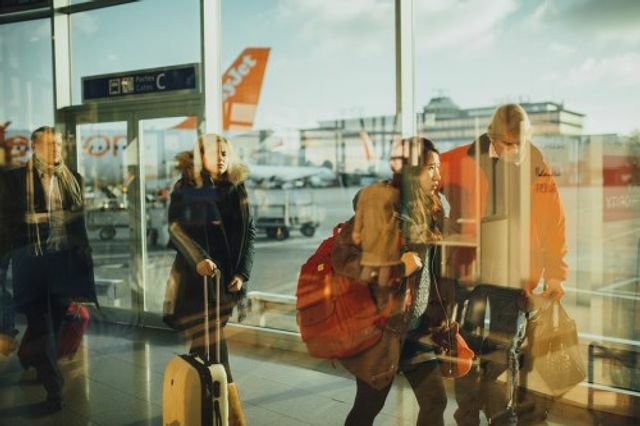 “Travelers have long been buying foreign currency or picking up rental car at airports, so offering them the opportunity to purchase last-minute travel insurance just makes sense,” Wild was quoted as saying in the report.